Howdy! 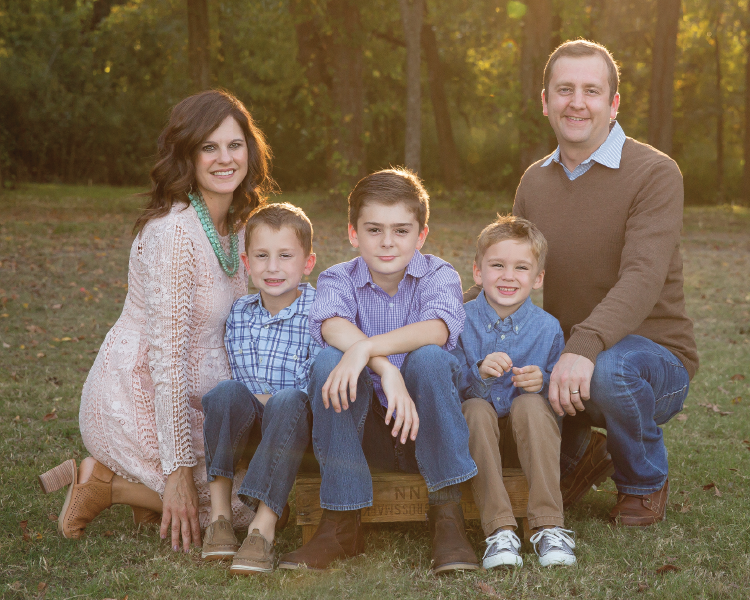 We’re the Moshell family: Ross & Ashley and three very busy, but adorable boys! We both grew up in West Texas and after graduating from A&M, made the Dallas area our home. Our family loves to celebrate all occasions and we look forward to serving our community with CARD MY YARD, while letting our boys learn along side us!